I remember the first time I heard about snail gel, I cringed at the thought of just going outdoors and picking up a snail after a rainstorm and letting it roam on my face and massage the slime into my skin. I've seen very few reviews on Snail Face Gel to be honest and I wanted to see if this age old product really does work. 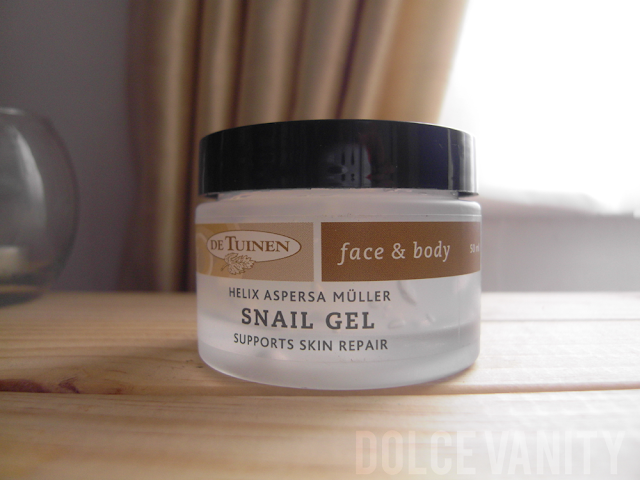 Snail slime or as it's technically called, Helix Aspersa Müller Glycoconjugates - is a complex mix of proteins, glycolic acids and elastin that has developed as a way to protect snail skin from damage, infection and UV rays. I opened this up expecting to find a horrid smell, I'm not sure why cos I've never smelt snail slime before but it just doesn't seem to be a product that you would expect to smell pleasing and willing to use ; I was wrong. 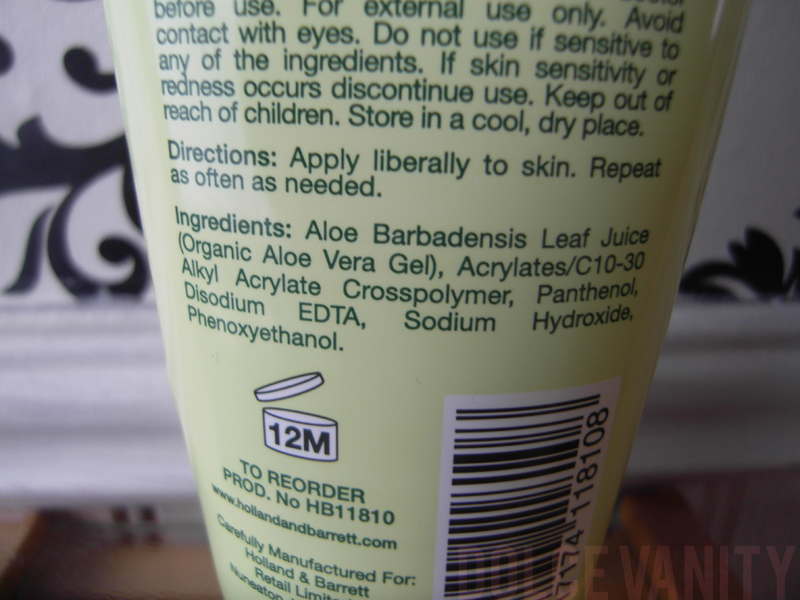 I notice it has aloe barbadensis, we all know that aloe is a calming and healing gel from the aloe vera plant. Mixing this alongside the snail gel which is being aimed at healing and protecting skin should be a product that would become a HG if it works. 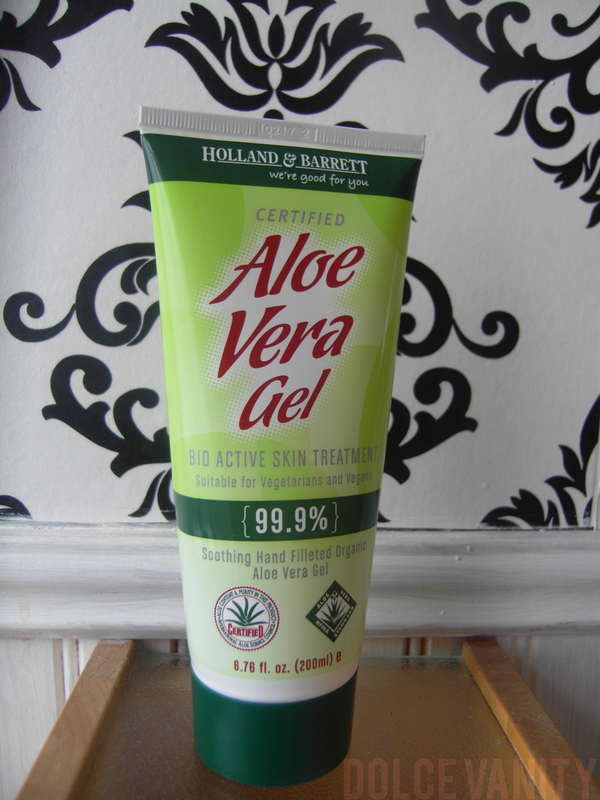 I have read that aloe shouldn't be used on very sensitive skin. The very first time I used this my skin slightly itched just on the top of my cheeks, everywhere else on my face was completely fine. I even applied it to my neck area where I have a tong burn. I've started to use this in my morning and night routine. Last night I gave myself a home facial : cleanse, exfolitate, face steam, face mask, cooling gel eye mask and to moisturise snail face gel. 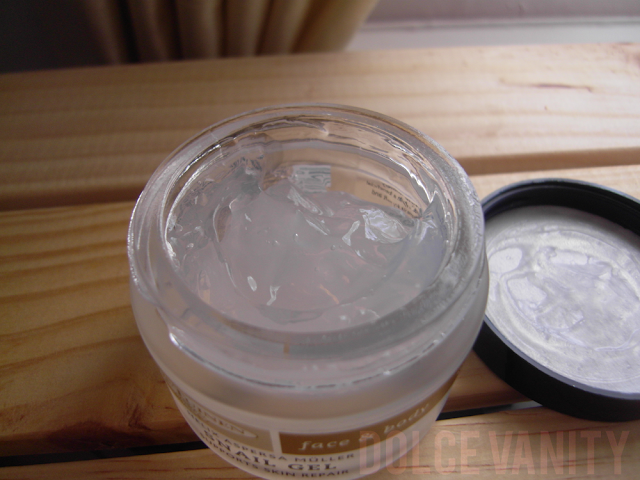 My face was so smooth it was unbelievable it was my own skin. I've began to use this as a primer for my make-up also I leave it to sink in for about 5 mins and apply my foundation as it gives me a nice base. Being a gel I wouldn't refer to it as sticky but if you rub your fingertips together after applying it seems dry. I admit that the first few nights it seemed quite tight on my face but over the last fortnight I've used less and it goes a long way and doesn't seem as tight. You get a nice protective layer that I felt is lightweight on the skin. Reading some comments on this people have been using it to help their acne. Whenever I get spots they leave marks so I'm hoping during my cycle I can see more of a difference in my skin while using this. I might have to give this a whirl, believe me, I need something to make my skin feel decent! Cant wait for the update!! I just shivered from reading 'snail gel' and 'face' in the same sentence. 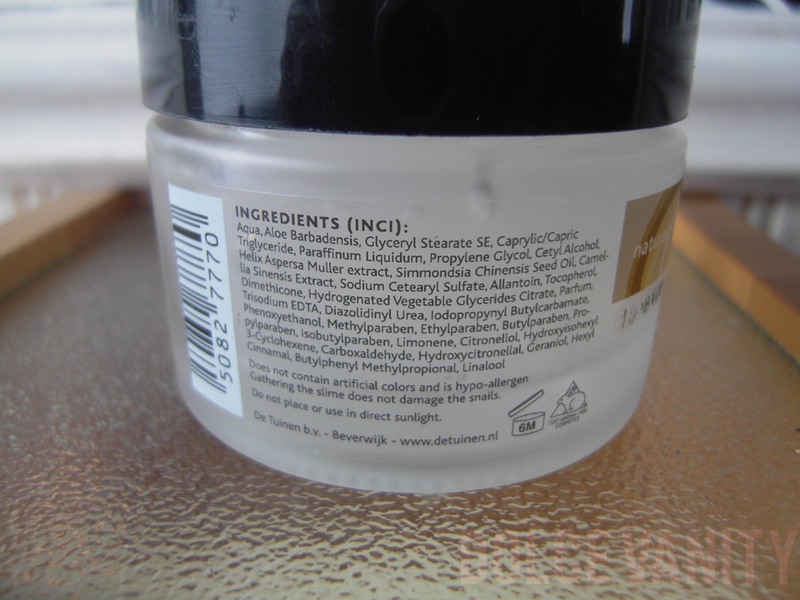 After reading your preliminary review I wish they'd just called it 'magic gel' and I wouldn't have to know it had anything to do with snails so I wouldn't be so scared to try it! I feel inner struggles over this product will be happening. Haha. @The Beauty Chemist lol, I'm so sure people are squirming and not wanting to read thinking omg snail gel on your face. Maybe they should think about a different name but I to was quite EEEK at the prospect of it but the smell helped me to overcome it and every day I'm slapping it on haha. I just bought some last week, and I've applied it everyday, twice a day. I have bad acne scars on my chin, and the gel has helped Immensely. I noticed it also has reduced my lines and wrinkles significantly! Everyday my skin looks better and better. I've only used it for 5 days and I can't believe how good the results are. Better than my Lancome, or Clarins eye cream. I highly recommend this product to anyone who has acne, sun damaged skin, wrinkle and fine lines.. It really is the best stuff I've ever used. Can't say enough about it. Amazing, it's definitely worth it, I know people are squirmish because it's snail gel but the repair work on the skin that it does is magic. So glad it worked for you too! I bought the gel yesterday browsing in Holland and Barrett. I didnt read anything about snail cream before but it made me curious. I thought, well, I spend more money on face creams from big brands so maybe I can try this one. Just used it for two days. Hope it really works. I suffered from bad acne before and Im starting to have fine lines so Im really hoping that it helps my skin look better.Let's see. Omg, they had it in your Holland and Barrett's I was told it was discontinued? I hope it works for you, I just had to stock up on my stash if the discontinued information is correct. I hope it's not it's my HG. Really? Just bought it the other day from my High Street H&B. Haven't seen much of a difference BUT I've used the gel only for a couple of days. Is it working for you? Have you ladies heard about the combination Snail Gel and African Healing Clay. It's the latest in Organic skin Care from South Africa. It's not a big company in-fact family run. You can only get this magic directly from the Mountain City Organics Web Page. Their product is 100% Snail Gel (allantoin), the real thing not the lab version. They combine the Snail gel with the African Healing Clay (Smectite group, similar to Bentonite and Montmorrilite only better and from Africa). This is working for me it knocked off at least 10 years lol.